Erika fell in love with all things travel and the outdoors at an early age. Growing up in sunny Central Florida, most days were spent hiking trails, at nearby lakes and rivers or with spontaneous trips to the beach with friends. Summers were marked by road trips up the coast to Northern Virginia to visit the family farm where her mother was raised. A natural talent for soccer propelled her along the competitive athlete path and would influence her professional career, which began at ESPN while attending the University of Kansas for sports science and a Master’s Degree. During Erika’s tenure with ESPN in Connecticut and NYC, she served on the executive team that built brands and promotional strategies for the NFL, PGA Tour, USGA, LPGA, and X Games as well as oversight of corporate synergy across the Walt Disney Company’s entire portfolio. After a decade in sports and entertainment, Erika gained a strong appreciation for media’s influence and public responsibility. That’s when she made a decision to lend her corporate experience to non-profits in order to impact positive change. She has since consulted with grassroots and national organizations focused on issues such as homelessness, the environment, and women’s health, including the SIMA Humanitarian Fund, ProgressNow, Heal the Bay, Stop Hermosa Beach Oil, City of Hermosa Beach and more. She spent five years as Executive Director for Boarding for Breast (B4BC) Foundation in Los Angeles and is credited with elevating the cause with the support of professional athletes, Olympians, and global brands through purpose-driven content including two publications and an award-winning documentary and mobile app. In 2015, she moved to Nevada City to, once again, be closer to nature and raise her young children. 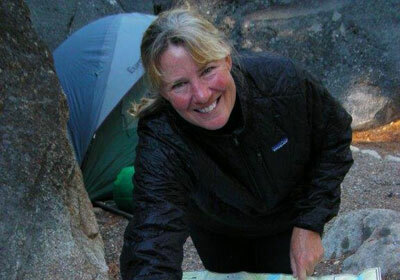 Erin brings nine years of land conservation experience to Bear Yuba Land Trust. 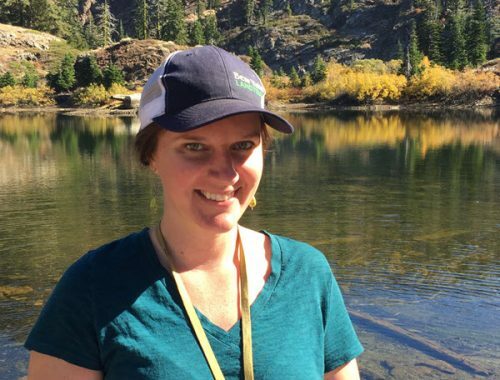 After graduating from CSU Sacramento with a degree in Environmental Studies and Biology she began working with CA Department of Fish and Wildlife on the American, Cosumnes, Mokelumne, and Sacramento Rivers, conducting fish research and angler surveys. 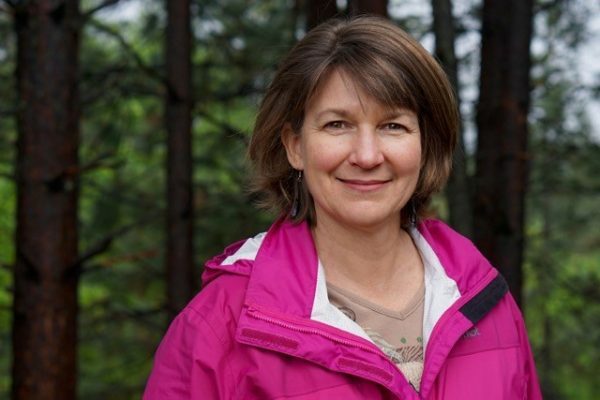 In 2010, she took a job with The Nature Conservancy at Cosumnes River Preserve collecting data on much of their 40,000 acres of protected land. This is where she realized the true value and importance of permanently protected natural and working lands. Before joining Bear Yuba Land Trust, Erin worked with Placer Land Trust in Auburn. Erin is an avid outdoor enthusiast who enjoys exploring open spaces with her three children and husband. Lisa grew up in Pennsylvania, swimming in the creek (pronounced crik) and picnicking. After living in the too-urban Bay Area, Lisa was delighted to move to Nevada County in 1998. The rivers, numerous trails, and plentiful outdoor opportunities make Nevada County special to her. 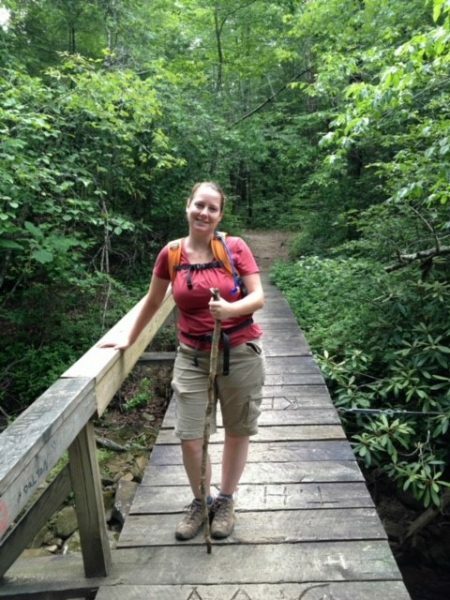 Lisa continues her life-long enjoyments of hiking, swimming, camping, and backpacking. Lisa holds BA degrees from Lycoming College and Penn State and an MS from Naval Postgraduate School. Her careers include aeronautical engineering, stay-at-home parenting, and bookkeeping. Lisa feels at home at the Land Trust because she wholeheartedly admires and supports its mission of voluntary conservation. 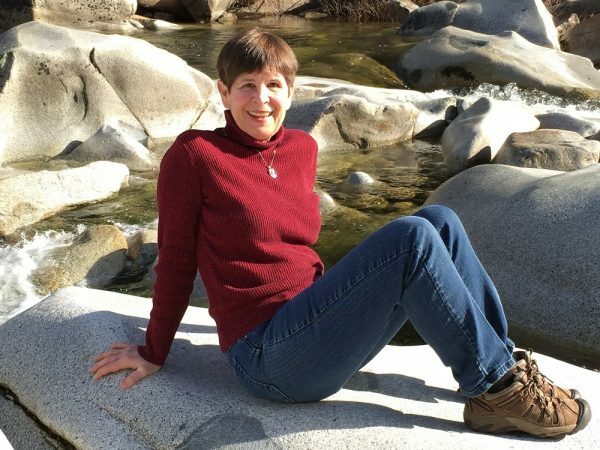 Felicia grew up in Nevada County and enjoyed the beautiful natural landscapes of the Sierra Nevada foothills throughout her childhood. 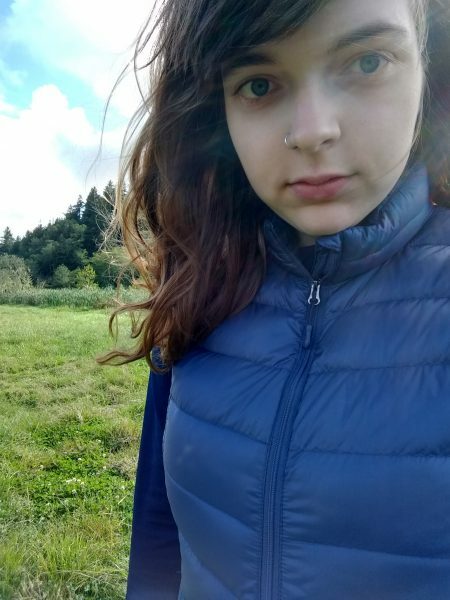 She graduated from Humboldt State University with a degree in Environmental Science: Ecological Restoration in 2018. Since moving back home, she continues to get out and explore the land by hiking or volunteering with other organizations. 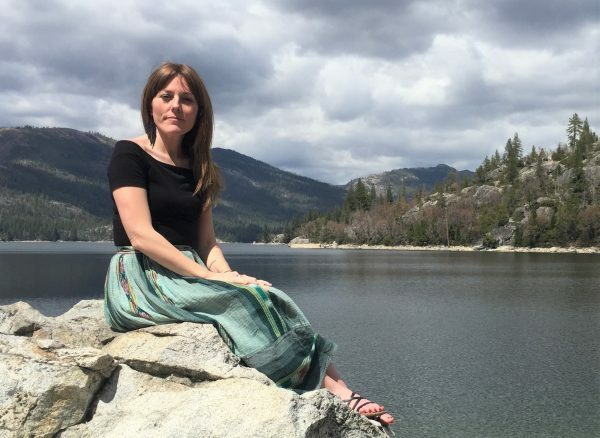 Shannon Ronan is a Nevada City native who grew up enjoying the mountains and rivers of the Sierra Nevada where she developed an early love, appreciation, and awe of nature. She carried this feeling with her as she left home to attend college at San Francisco State University. Shannon lived in the Bay Area for 14 years where she regularly explored Marin, Mt. Tamalpais, and the coastline of Northern California. An entrepreneur and free spirit, Shannon and her wife are co-founders of a jerky company that uses 100 percent grass-fed, sustainably raised beef. Having recently moved back to her hometown, Shannon is thrilled to be part of the Bear Yuba Land Trust team where her reverence for nature has come full circle and found a home. As an Eagle Scout, Shaun built his first trail on conservation land in his home town of Littleton Massachusetts. 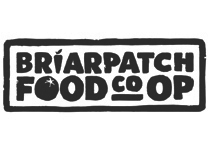 He earned his Associate’s degree in horticulture from SUNY Morrisville in Morrisville, New York and graduated from UMASS Amherst in 2003 with a Bachelor’s degree in Natural Resource Studies. Shaun has worked for New Hampshire state parks with the Student Conservation Association and as an outdoor environmental educator with an organization called Nature’s Classroom. 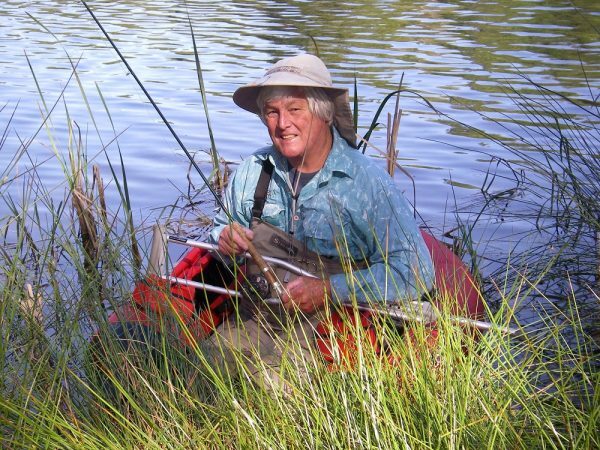 He worked as a farmer in small scale, organic agriculture for a decade before coming to Bear Yuba Land Trust where his career has returned full circle to nature and trails. Bill Haire was born in Fresno, California and raised in the small farming community of Kingsburg. He now lives in Grass Valley with his wife of 50 years, Joyce. They have two children, Mike and Jennifer. 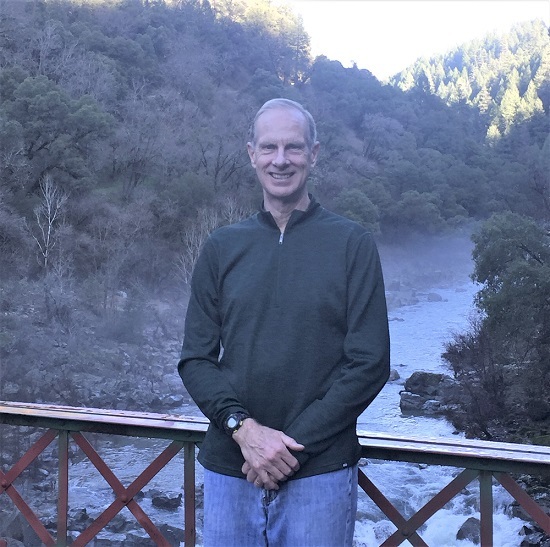 After majoring in Forest Management at Humboldt State University, Bill spent 34 years working for the Forest Service, in Mendocino, San Bernardino and Tahoe National Forests. He specialized in Recreation and Land Management and managed the trail program for the Nevada City and Downieville Ranger Districts. 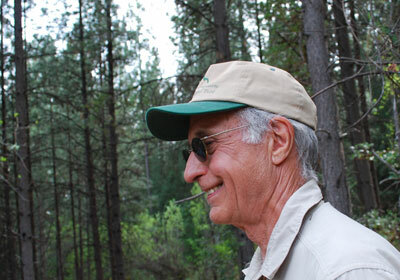 Bill became Trails Coordinator for Nevada County Land Trust (now Bear Yuba Land Trust) in 2003. Bill educates the community about trails, meets with groups interested in developing trails, plans trail routes that will connect to public lands, works with property owners to secure public trail easements, organizes and trains volunteer work parties to construct and maintain trails and assists the Land Trust in raising funds for the Trails Program. In 2007 Bill was awarded the Lifetime Professional Achievement Award at the California Trails and Greenways Conference for his accomplishments in trail planning, construction and maintenance, and for his work with diverse groups of trail users throughout his career. Elias Grant grew up in Bowdoin, Maine. His love of the outdoors and all things mechanical started from a very young age. Growing up, he spent much of his time outside riding bikes and hiking. As a college student, he spent two summers working on the Maine Coast Heritage Trust trail crew. Upon graduating from Warren Wilson College with a degree in sustainable forestry, he moved to California to join the AmeriCorps program and Bear Yuba Land Trust. 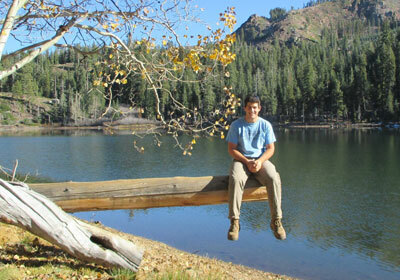 Robert fell in love with the outdoors at a young age through the Scouting program. After attending college at the University of Colorado in Boulder, he served in the United States Marine Corps as a Ground Intelligence Officer with tours in Iraq and Afghanistan. Robert settled in the Grass Valley area where he is a financial advisor. He enjoys fishing, hunting, skiing and hiking. Katie grew up hiking, fishing and skiing with her Dad in Colorado who taught her that one does their best thinking in nature. A licensed architect, now practicing as a development consultant, Katie runs her own consulting firm, CoHousing Solutions in Nevada City, consulting on environmentally and socially sustainable development all over the country. Katie has a BA in Architecture from UC Berkeley. She, along with her husband Chuck Durrett, introduced cohousing, a model for collaborative neighborhoods, to North America. 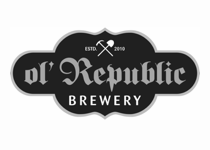 Katie moved to Nevada City in 2004, after decades of driving through on her family’s way to Goodyears Bar and the North Fork of the Yuba where they spent summer vacations. She loves living so close to fabulous hiking and rivers. Fred has been active in countless conservation campaigns since the 1969 Santa Barbara oil spill, which he experienced first-hand on his surfboard. While practicing law in San Francisco for over 40 years, as a partner in global corporate law firms, during which time he was repeatedly ranked among the top 100 lawyers in Northern California, he served on the boards of the Marin Audubon Society, a key player in the preservation and restoration of wetlands, and the venerable Marin Conservation League. 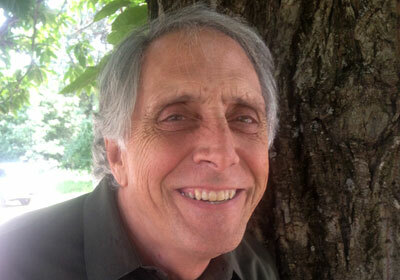 Since moving to Grass Valley, to which his great-great grandparents immigrated from Cornwall, he has immersed himself in virtually every outdoor activity here, while also keeping a hand in select legal matters, including chairing the Land Trust’s Governance Committee, which oversees our legal issues. Fran grew up in a small farming town in Indiana. Her family loved the land and worked to preserve its landscapes. Today she is an attorney who spent a career in financial services. She first joined the Land Trust board in 2007. She has served as President and a member of the Land Trust’s Finance, Investments, Board Development, Governance and Salter Fund Committees. She helped start the Land Trust’s popular Equitrek program. Terry grew up on a small family farm and has lived in Nevada County nearly 40 years. His interest in the outdoors has always played a big role in his life. He joined a local ranch brokerage firm whose motto was “To preserve what is left of the West.” Originally licensed as a real estate agent 1991 then a broker in 2001, Terry specializes in brokering unique ranch, lake and river properties throughout the West. When not pursuing projects for his clients, Terry spends time with his wife and two children. 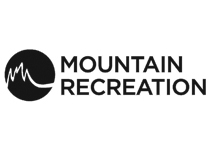 Other interests include fly-fishing, skiing and biking. Terry is a past director and continues to be active with the local bicycle advocacy non-profit, Bicyclists of Nevada County (BONC), helping to build and maintain local trails. Since 1969, Camptonville-bred Andy Cassano has been a local leader in all aspects of land surveying, city and regional planning, environmental planning and land conservation. He was involved in important projects such as Alta Sierra, Tahoe Donner, Lake Wildwood and Lake of the Pines. Andy served as the first official City Planner for the City of Nevada City. Andy was an early leader of what was formerly known as Nevada County Land Trust). 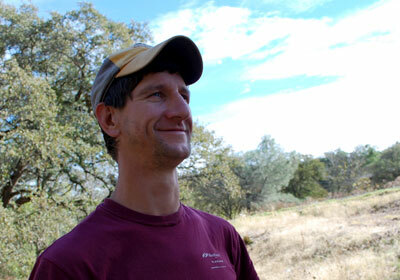 In 2012, Andy rejoined the Board of Bear Yuba Land Trust. Letty holds a BA in English from the University of California, Davis, and a JD from McGeorge School of Law, University of the Pacific and has more than 23 years of experience in Civil Litigation. Letty is a Yuba County resident and owns a small farm and historical house built in 1856. 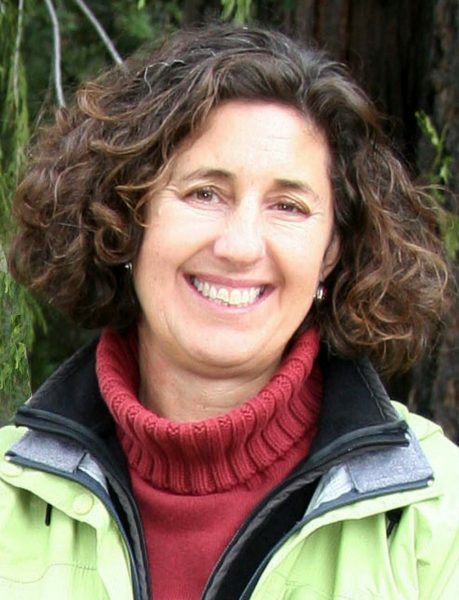 She has worked collaboratively on salmon and steelhead restoration, as well as conservation easement efforts on the lower Yuba River. She has served on the non-profit boards of the Yuba River Preservation Foundation and the Tsi Akim Maidu Tribe and as a member of the Beale Military Liaison Committee. Letty showed Quarter Horses as a girl and raised cattle as an adult. Her passion in on the water. She has raced outrigger canoes all over the world and has kayaked the entire 72-mile shoreline of Lake Tahoe. 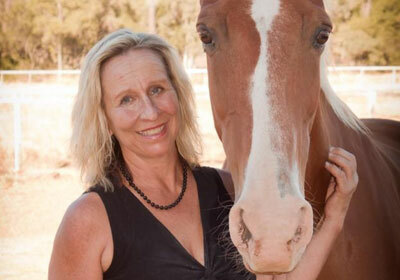 Robin Milam is a social entrepreneur whose passion is re-aligning human consciousness and restoring natural balance. Her broad business and internet marketing experience spans IBM, American Express, AirTouch Communications and her network of small business clients. She holds an MBA from Arizona State University and a BA from the University of Arkansas. Working in Yellowstone National Park and leading journeys into the Amazon of Ecuador with The Pachamama Alliance ignited her passion. A global earth rights advocate, Robin has organized events around the world for the Global Alliance for the Rights of Nature including the launch of the International Rights of Nature Tribunal. A 20 year Nevada County resident, Robin is committed to protecting the Bear and Yuba watersheds and serving our community. Trent’s educational background includes Field Zoology at University of California at Santa Barbara and a D.D.S. from University of California San Francisco Medical Center. Early in life he worked summers on an uncle’s West Texas ranch where he became endeared to the preservation of rural lands, and later as a timber cruiser on California’s Lost Coast. Returning home from Air Force service in South East Asia during the Vietnam War, he started a dental practice and soon used his zoology background in fisheries conservation. 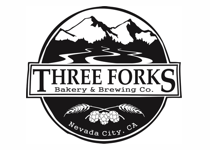 He was the Biological Consultant and Project Manager for the Little Truckee River Trout Restoration Task Force and a founder of California Fisheries Restoration Task Force. He wrote the protective regulations for the Truckee River system 12 years ago when he and his wife Karen moved from the Bay Area to rural Grass Valley. 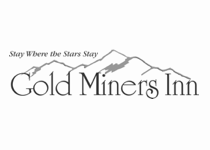 He is an avid fly fisherman and writes for California Fly Fisher on the biology of stillwater fly fishing, outdoor cooking and restaurant reviews. 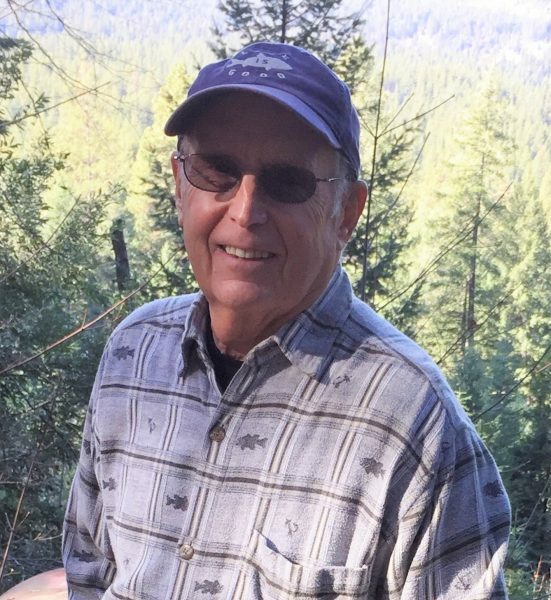 His science background, early experiences on the ranch, time spent in California’s timber country and a lifetime of chasing diversions in the outdoors made him a perfect fit for Bear Yuba Land Trust and its mission. After receiving his B.S. in Biology from UC Davis, Tim worked for the Federal Government as a Research Fisheries Biologist before returning to school earning an M.S. at Moss Landing Marine Lab. Moving with his wife Janie to Nevada County in 1972, they worked in the local school districts and raised their two sons Cam and Josh. They walk almost daily on one of the BYLT trails. 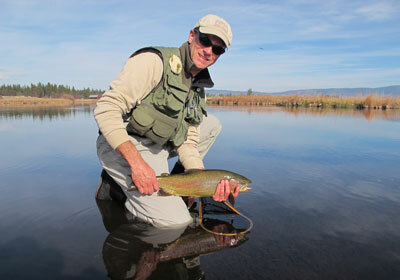 Tim has served on the Boards and is active with the Gold Country Fly Fishers and Nevada County Habitat for Humanity. He enjoys spending time with family, reading, and learning to play the guitar. 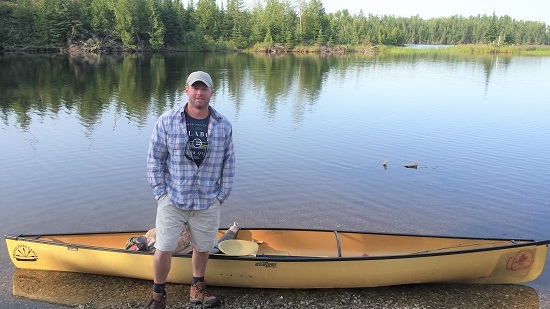 Tim identifies strongly with the BYLT mission and commitment to build trails and conserve the lands where he likes to hike, explore, paddle, fly-fish, camp, and roast the perfect marshmallow.